THEY came, saw and conquered. Once again, the El Salvador City bets made their presence felt, this time unleashing their chess might in Talakag, Bukidnon. 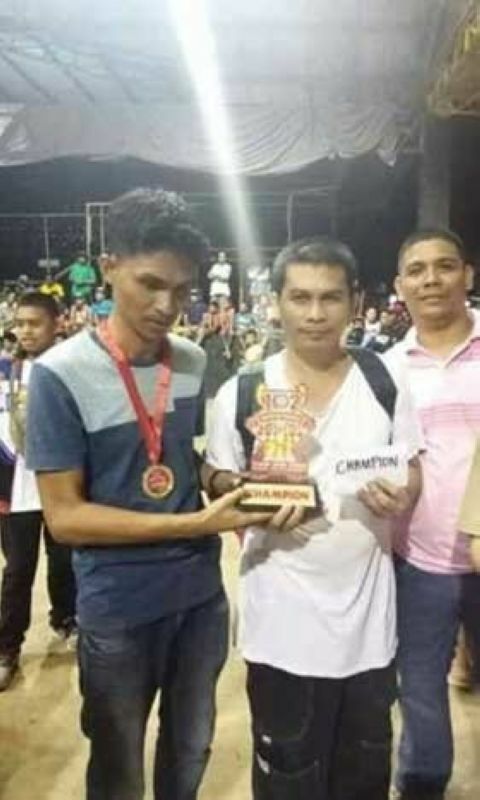 After a successful foray in Cagayan de Oro inter-school tourney, compatriots Keith Adrian Ilar and Andry James Sabella made a 1-2 finish in kiddies category of the 2019 Araw ng Talakag “Dos Por Dos” Rapid Open Chess Tournament held March 16 at the covered court of Talakag town, Bukidnon. Ilar of El Salvador City Central School and Sabella of Bolisong Elementary School both scored 5.5 points in six rounds, though the former collared the P2,000 top purse by virtue of his superior tiebreak points. Sabella settled for the runner-up prize worth P1,500 also with trophy. Sharing third to fourth places with similar 5 points were Sara Dalagan of Tagoloan Central School and Gabriel Tito Oba-ob of Iligan City. Dalagan, however, prevailed in the Bucholz tiebreak to take home the P1,000 third prize. At fifth place is Santiago Lumancas IV of Lumbia Elementary School with 4 of 6 performance. Both Sabella and Oba-ob will represent Northern Mindanao in elementary boys division of this year's Palarong Pambansa. “Nagbunga ra gyod among training chess program for children in El Salvador City. I just hope that the streak will continue,” said trainer, Engr. Jun Gunayan. In the Open division, the tandem of Basilio Pandan and Bob Salomon bested a tough field to emerge as the “Dos Por Dos” chess team champion. Pandan and Salomon of Dr. Maghanoy Team dished out 4.5 and 4 points each on boards one and two for a team total of 8.5 points enough to capture the lion's share of P10,000 plus trophy. National Master Rustum Tolentino's unblemished record, however, won for him the gold on board one. While Salomon, fresh from a title finish in the Tatluhan chess team tourney in Balingasag, Misamis Oriental, went on to pocket the individual gold on board two.